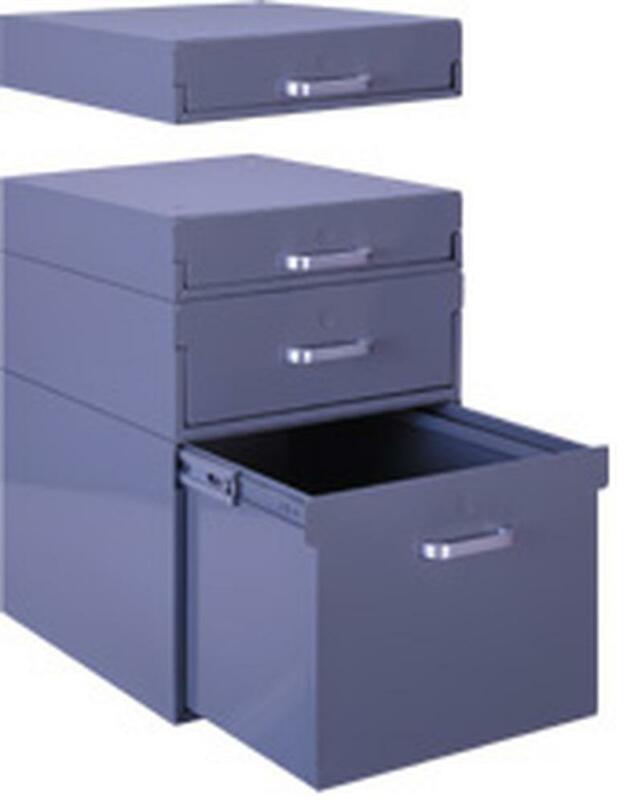 This series of workbench drawers are offered in (3) different heights with a file drawer option as well. 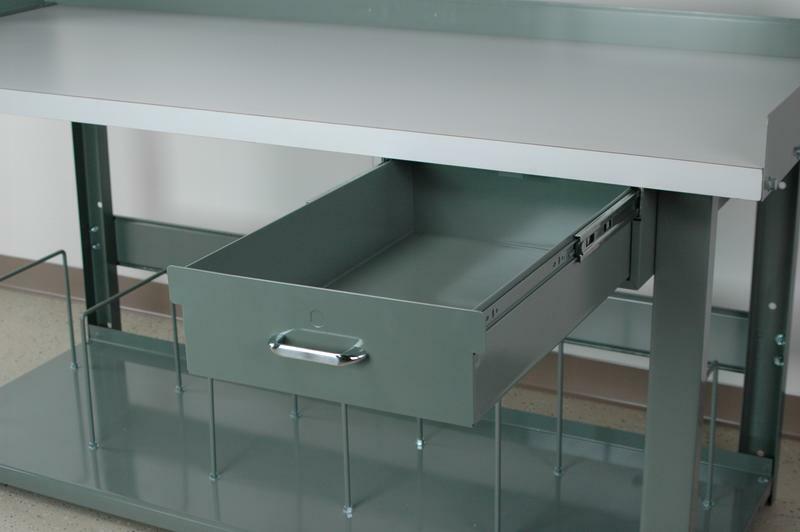 All roller bearing drawers with a case will bolt together in any configuration and lag bolt to the bottom of any wood top work bench. 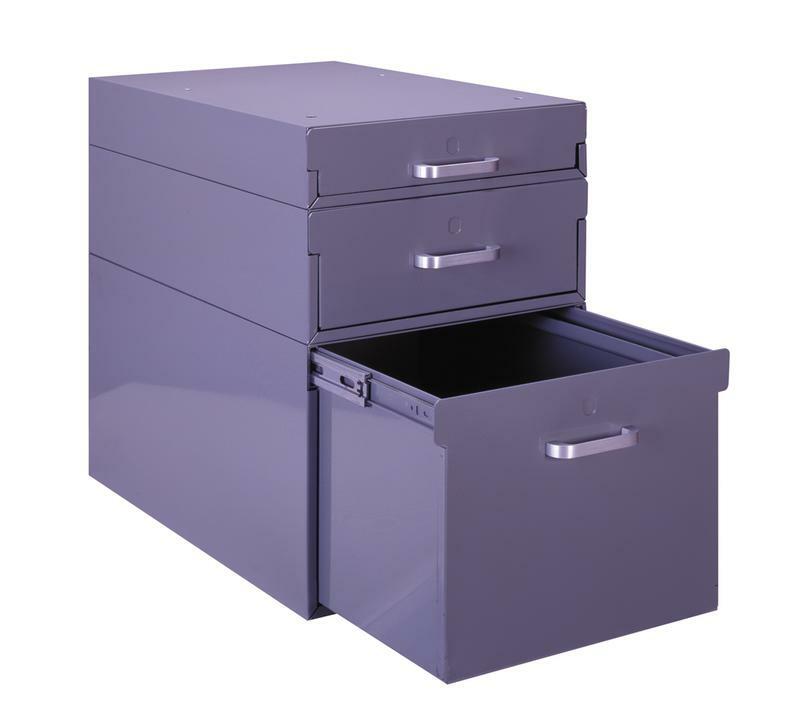 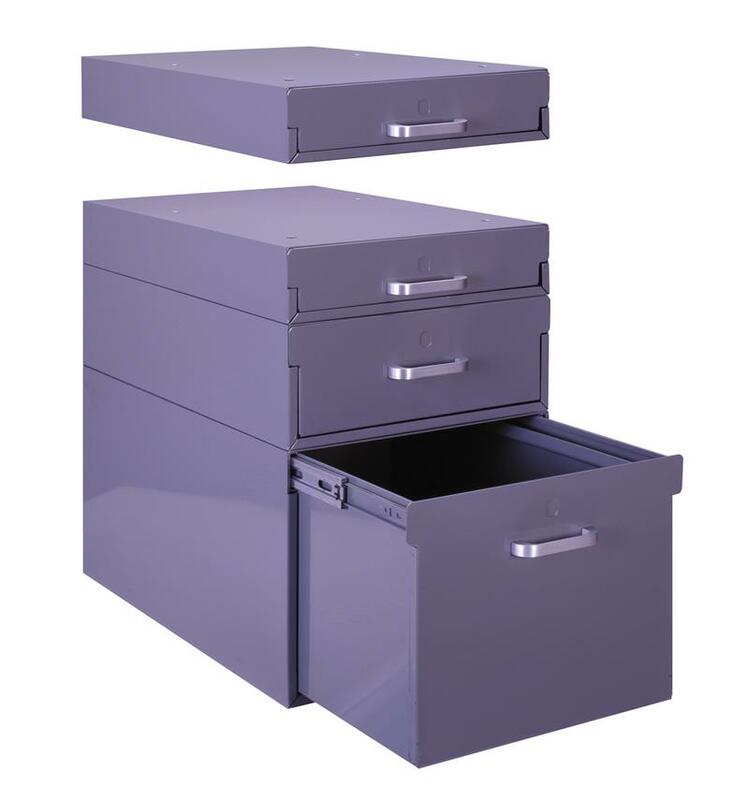 All drawers are 23" deep and have 20" roller bearing slides with 75 # capacity.